"Your ten-second chance". That’s what Will Cook, animation director at Blue Zoo, calls your showreel. That sounds brutal, but the reality is studios are inundated with submissions from new hopefuls on a daily basis – and their time is limited. It’s therefore crucial to get your showreel right. To have any chance of a big break, you must grab the viewer’s interest – and keep it. 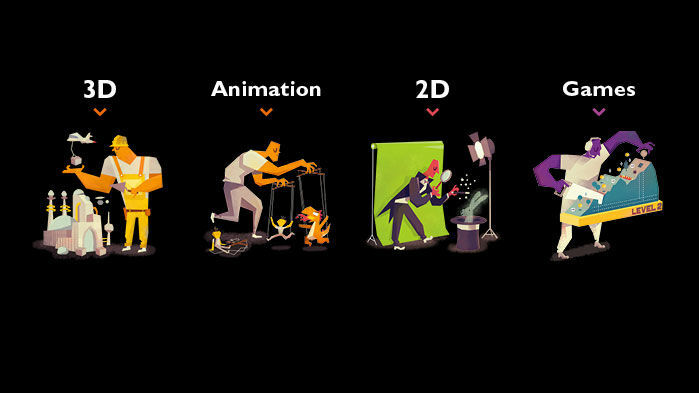 Escape Studios has spent 15 years turning students’ passion into studio-ready skills. This experience has been condensed into REEL TALK, a free guide packed with advice from industry partners. It’ll help you up your game – and a taster is provided below. 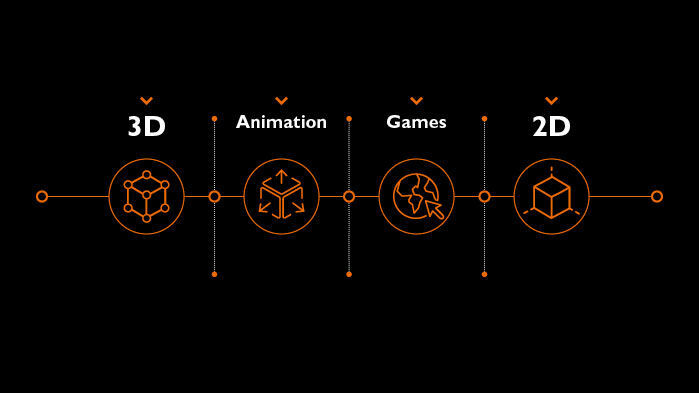 He therefore recommends showing you can produce low-poly work, and to render showreel content in a real-time game engine: “This demonstrates you understand the pipeline, and that you can take what you’ve made in Maya or 3ds Max into a games context”. Whichever discipline you favour, some tips work for every showreel. Where possible, show a breakdown of how you’ve put work together, so viewers can understand the process and production. State what you did, and credit others where relevant. Garreth Gaydon, recruitment manager at The Mill, says “we need to know an artist can handle anything we throw at them”, and so if you’ve a diverse range of skills, show them off. But also ensure the showreel is focused. Recognise less can be more – it distracts from your best work if you try to cram in everything you’ve ever made. In short, start and finish strongly, only include your most relevant highlights, and don’t leave your best work waiting at the end. As Will Cook reiterates, your showreel is “your one chance to make an impression”. Make yours count. 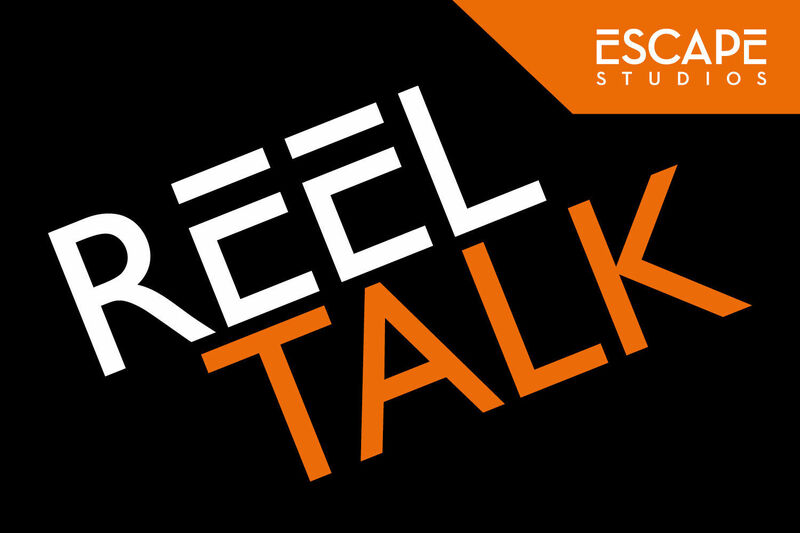 For your copy of REEL TALK, with exclusive video interviews, example showreels, and an indispensable showreels checklist, click here.